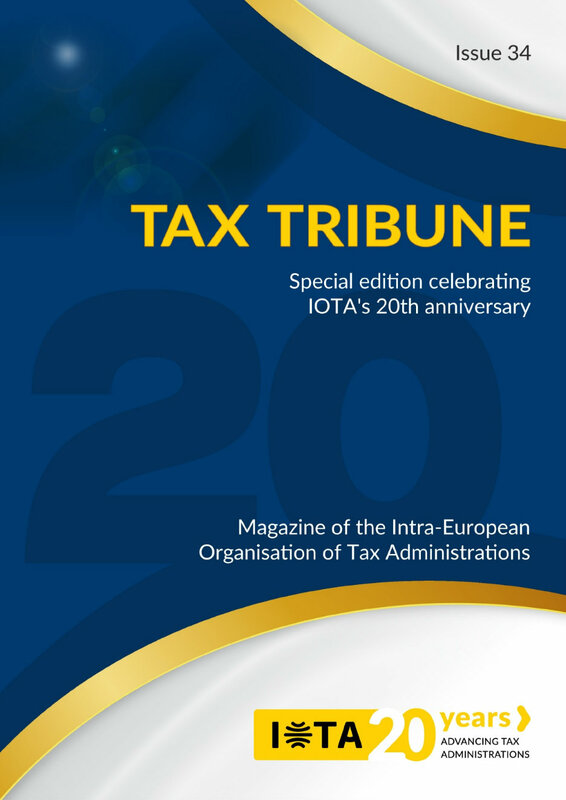 We have asked some senior executives of IOTA tax administrations to express their views about IOTA’s past 20 years and its contribution to tax administrations and about its future, and how IOTA could give more to its members . We have also requested them to share with us their most successful projects, achievements in home administration in the past 20 year. We have approached Mr Santiago Menéndez, Director General of Spanish Tax Agency, Mr Fazil Mammadov, Minister of Taxes of Azerbaijan, Mr Egil Martinsen, International Director of Norwegian Directorate of Taxes and Mr Boyko Atanasov, Director General of National Revenue Agency of Bulgaria. We have also asked some of IOTA’s international partners to speak about IOTA’s presence and results in the past 20 years in the international arena and how they see it in the coming years. We are delighted to have the views of Mr Juan Toro, Assistant Director of Fiscal Affairs Department (FAD) in IMF, Mr Marcio Verdi, Executive Secretary of CIAT, Mr Jeffrey Owens, Director of WU Global Tax Policy Center and Mr Victor van Kommer, Director of Tax Services, in IBFD. There is a ‘PCP Corner’ in the magazine as well. IOTA has Principal Contact Person (PCP) in every member tax administrations. They play an important coordination role between IOTA Secretariat and the home administration. There are two PCP’s; Ms Jana Jasova from Slovakia and Mr Emil Vojta from Czech Republic whom have been performing this task since the very beginning and they have also shared with us their memories.